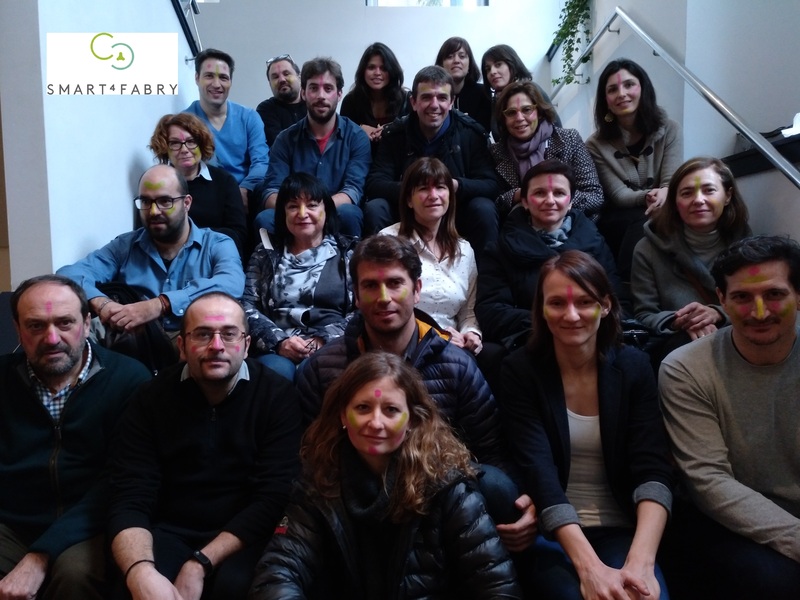 Smart-4-Fabry is a project coordinated by CIBER-BBN, funded by the European Commission within the Horizon 2020 Research and Innovation program with € 5.8 M for 4 years, which aims to develop a new nanomedicine for the treatment of the Fabry rare disease. Fabry disease is a rare disease belonging to the group of lysosomal storage disorders, with a global incidence of 1:5,000 – 1:10,000, representing a priority health problem at European level. 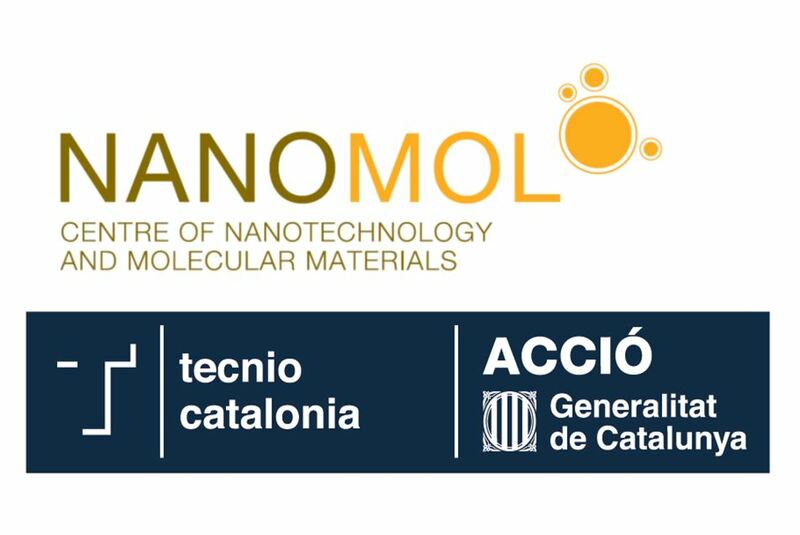 The European project “Smart-4-Fabry”, is coordinated by CIBER-BBN, specifically by NANOMOL group at ICMAB-CSIC (Dr. Nora Ventosa) and the Biomaterial Processing and Nanostructuring Unit (U6) of ICTS “NANBIOSIS”, and it also counts with the participation of NANBIOSIS Units U1 Protein Production Platform (PPP), U3 Synthesis of Peptides Unit, and U20 In vivo Experimental Platform. Patients can lead a normal life with the current treatment called “enzyme replacement therapy”, where GLA is administered intravenously to patients. However, this treatment exhibits several drawbacks, related to a high instability, high immunogenicity or low efficacy of this molecule crossing cell walls. The development of a new treatment for this disease, as well as for other rare diseases, has become a priority challenge within the European program H2020. Smart-4-Fabry, acronym for “Smart functional GLA-nanoformulation for Fabry disease”, was born with the idea of ​​obtaining a new nanoformulation of GLA that will improve the efficacy and tolerance of the existing treatments. The project will advance from experimental proof of concept, to the preclinical regulatory phase. The ultimate goal is to reduce the treatment cost and to improve the quality of life of patients with Fabry disease. Smart-4-Fabry, involves the participation of fourteen partners from five different countries from academia and industry. The consortium is formed by: Network of Biomedical Research Centers: Bioengineering, Biomaterials and Nanomedicine (CIBER-BBN) with the NANOMOL group at the Institute of Materials Science of Barcelona (ICMAB-CSIC), the Drug Delivery and Targeting Group at the Vall d’Hebron Research Institute (GDLF-VHIR), the Peptide Synthesis Unit at the Barcelona Science Park (UQC-PCB), and the Biotechnology and Biomedicine Institute of the Autonomous University of Barcelona (IBB-UAB) (Spain); Aarhus University (Denmark); Technion Israel Institute of Technology (Israel); Joanneum Research (Austria); Biopraxis Research AIE (Spain); the spin off Nanomol Technologies SL (Spain); BioNanoNet (Austria), Drug Development and Regulation SL (Spain), the Covance Laboratories LTD (UK) group; and Leanbio SL (Spain). The use of In vitro testing with living cells as an alternative to animal research has limitations like the difficulty to reproduce the interaction of cells. To overcome it, scientists are working on the development of systems that simulate and reproduce functions of tissues and organs in conditions very similar to reality. 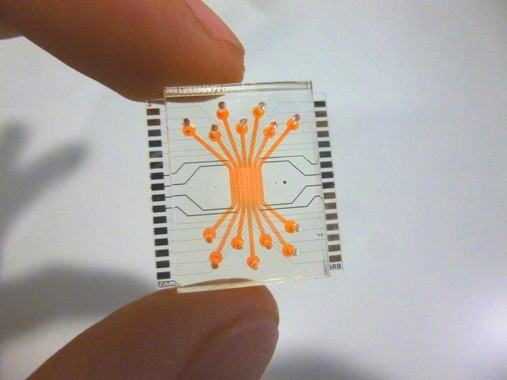 They are called organ-on-a-chip, which include microenvironments and microarchitectures that simulate the state of tissues and living organs. Scientists of NANBIOSIS Unit 8 have published in an article, cover of the magazine “Lab on a Chip”, the “proof of concept” of a microfluidic device that reproduces the blood-retinal barrier, that is, a microchip that allows us to reproduce what happens ” in vivo ‘in the retina. This device can be an essential tool that revolutionizes experimentation ‘in vitro’. José Yeste, researcher of the CIBER-BBN, explains that the micro device consists of several parallel compartments, in which different types of cells have been cultivated to emulate the structure of cellular layers of the retina. They are endothelial cells, that is, they form the internal part of the barrier, in contact with the blood capillaries, through which oxygen and nutrients reach the retina. In addition, it is also composed of neuronal cells (which form the neuroretina), and pigment epithelial cells, which constitute the outer layer. The compartments are interconnected in their lower part by a network of micro-grooves, so as to allow an intercellular communication through the exchange of signalling molecules between cells. Thus, cells can send their signals to others and interact, much like they would in a living organism. In addition, the micro device allows the endothelial cells to be subjected to the mechanical stimulus induced by the flow to emulate a more physiological microenvironment. “Within the body, the endothelial cells that line the inside of blood vessels are subject to the mechanical stimulation of blood circulation. In cell cultures that do not reproduce this flow, the cells are as ‘lethargic’, and do not respond in the same way they would in real conditions, “explains Rosa Villa, Scientific Director of NANBIOSIS Unit 8 and leader of the group of Biomedical Applications of the Microelectronics Institute of Barcelona of the CSIC. Scientists have evaluated the correct formation of the blood-retinal barrier by performing permeability, electrical resistance tests, as well as protein expression of tight junctions between cells. These tests were intended to verify that the barrier is well formed, that it has closed but maintains the natural permeability, sufficient to allow the passage of nutrients and oxygen, and that the cells are in contact and interact with each other.